The rules of the game are easy! 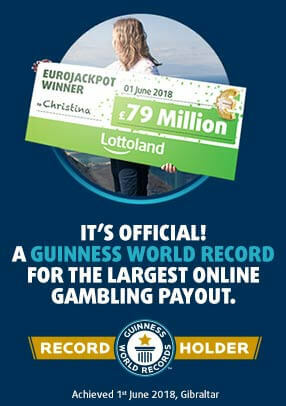 Simply match any of numbers displayed on top of the card with the numbers in the box below to win up to €200.000! 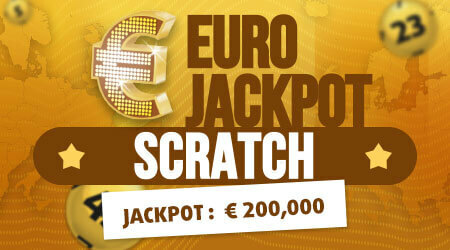 Free Play will add €2,50 credit to your balance that you can use to purchase EuroJackpot ticket! Return to player rated at 66.56%.